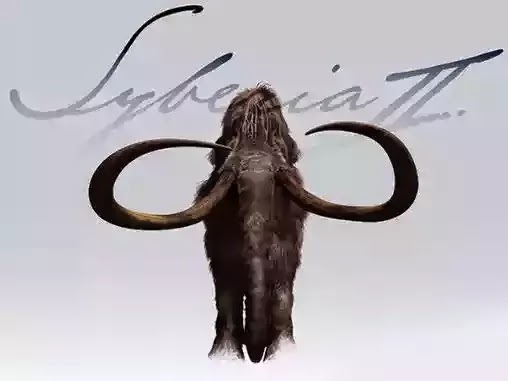 Syberia 2 - a young woman, a lawyer Kate Walker, together with eccentric Hans Voralberg, travel to mystical Syberia again and find amazing adventures. Explore the mysterious world of this Android game where mysticism and ancient secrets are combined with the amazing advances in science and technology. Meet mammoths and other unusual creatures. Solve a variety of logic puzzles and collect unusual objects. Meet new characters, each with their own secrets. Guide Kate through the dream corridor and save her friend.